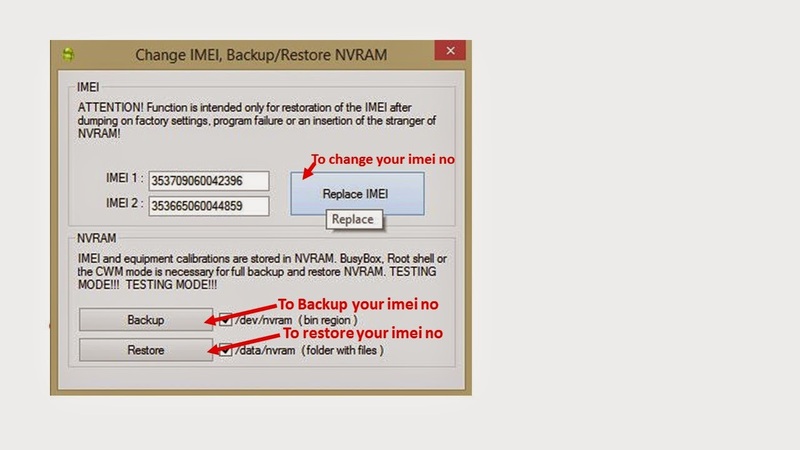 In one of my previous tutorial I wrote about how to change your imei no with mobile uncle tools. For the benefit of those who were unable to change their imei no with that method, am going to be sharing another method which is faster and easier. 2. 2. 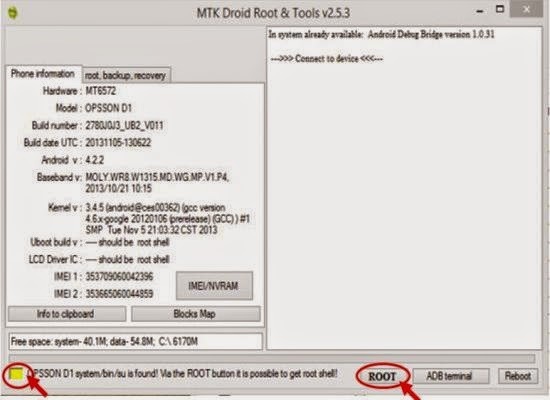 Mtk droid tools. You can download the latest version here. 3. 3. Adb drivers. You can download it here or you can just make use of pdanet. 6. 6. And of course your attention. First you need to connect your device to your pc and wait for the drivers to be installed. “i.e if it hasn’t been installed before”. If you see a yellow box as shown in my screenshot below, click on the root button to gain temporary root shell. 5. 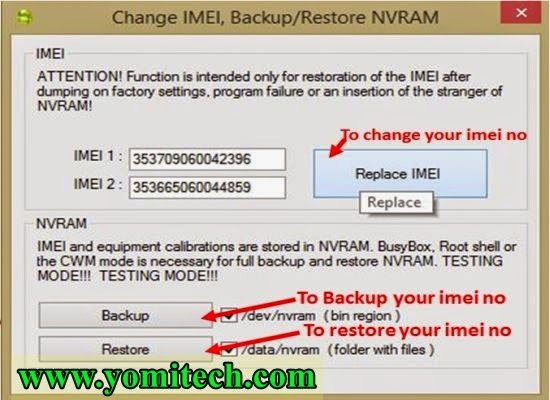 Now click on backup to back up your imei or restore to restore a previously backed up imei. 6. And if you want to change your imei no just type it in the provided box.